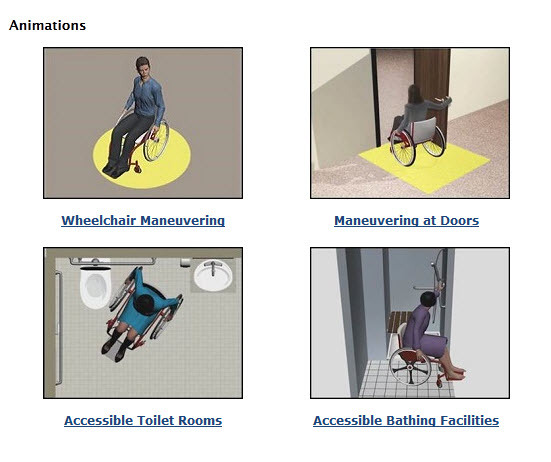 The United States Access Board Website continues to publish new video content to better describe the ADA \ ABA Codes & Compliance Standards. If "a picture is worth a thousand words" -- a video (animation) may save a thousands of words to describe an accessibility code and compliance standard. 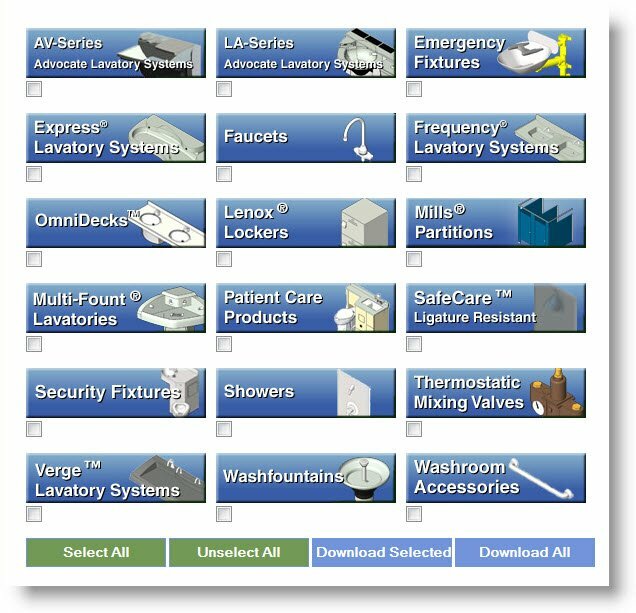 Bradley integrates accessibility standards into our products and Revit (BIM) Model Library --as Revit Family Types to assist with various accessibility installation heights. 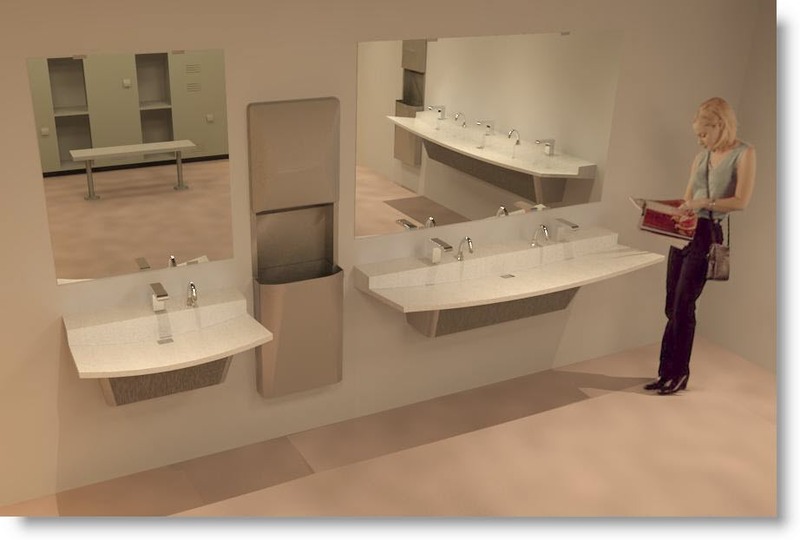 As a product, the Bradley Verge VLD-Series Natural Quartz Lavatory System is a potential solution for fulfilling the 'Enhanced Reach Accessibility Requirement'. The 2009 ICC/ANSI Standards require that soap dispenser controls and faucets that serve certain accessible lavatories – larger restrooms determined by scoping such as IBC as to require an enhanced reach range – need to be installed with a reach depth of 11 inches (280mm) maximum. 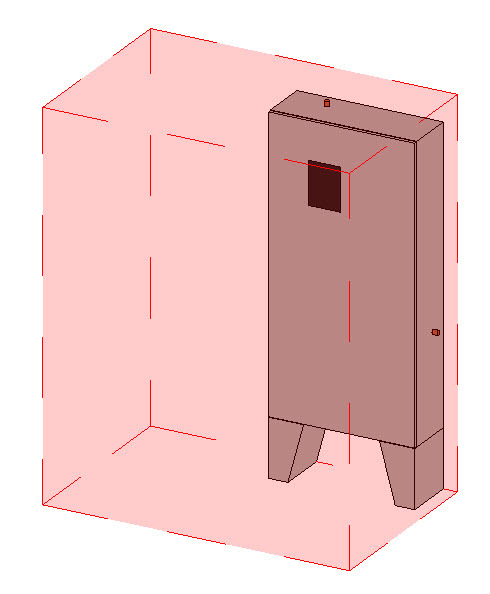 Bradley incorporates "Clearance Boxes" into our Revit models; where they may assist with interference or clash detection for maintaining ADA installation heights and keeping maintenance accessibility areas clear for a product. My thanks to Glenna Antrim, International Account Manager (Bradley) for sharing the details of Accessibility Boards' new video content.